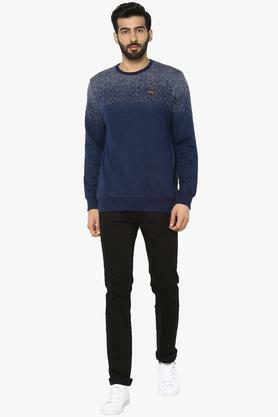 Pretty and feminine, Monte Carlo sweatshirt perfects the art of winter dressing. 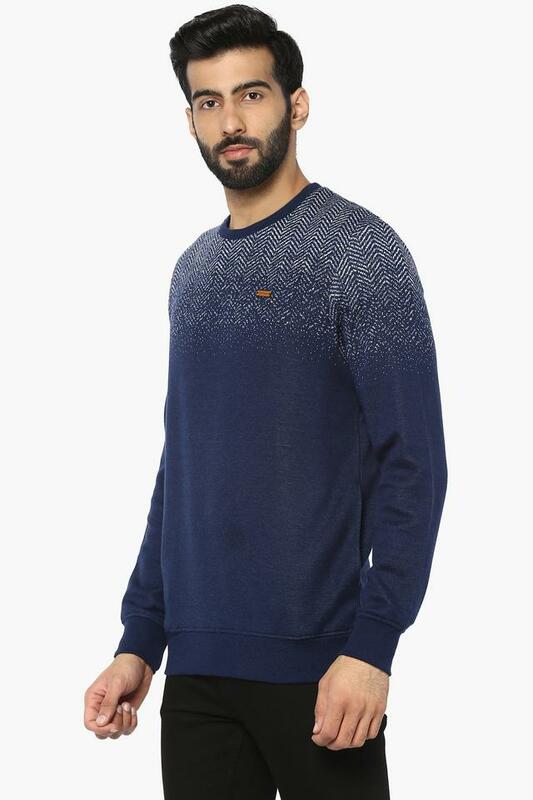 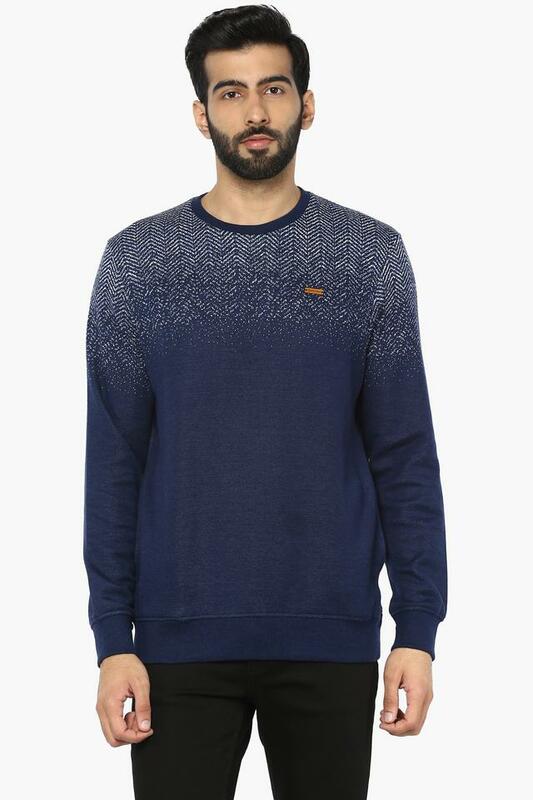 Made from good quality fabric, this sweatshirt fits your personality so perfectly that you will love it instantly. 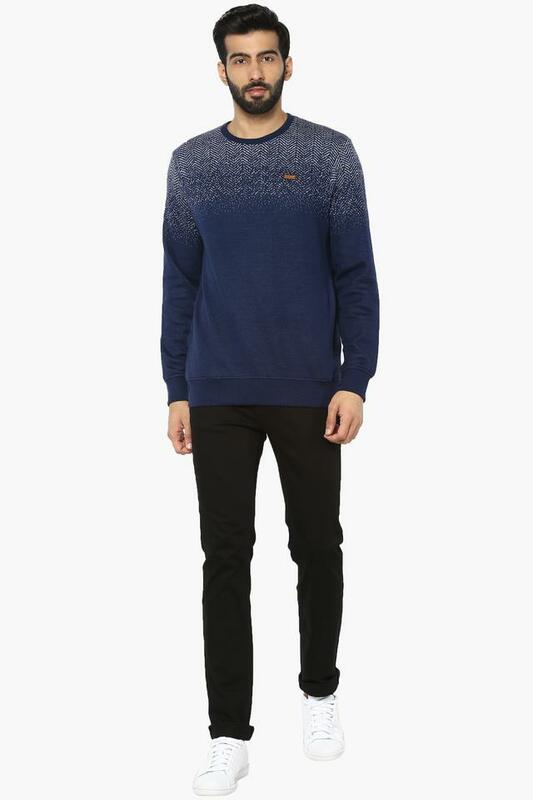 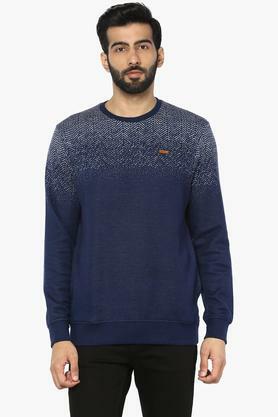 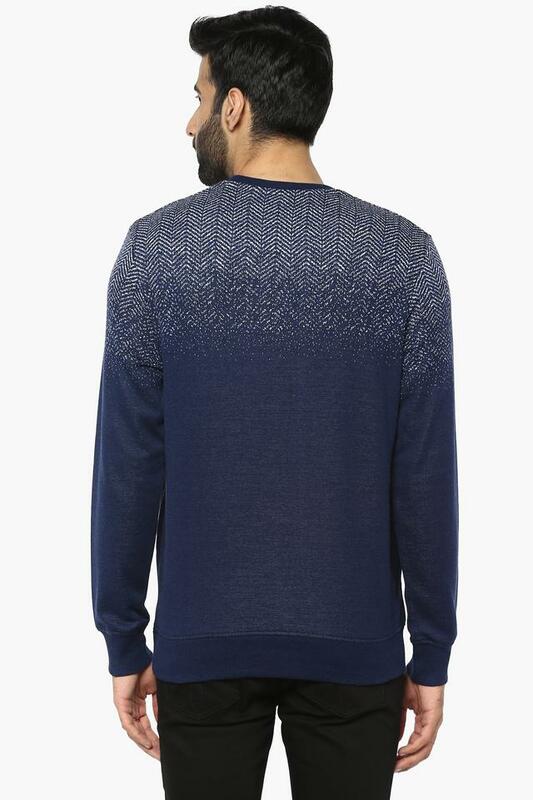 Featuring a full sleeves and printed pattern, this sweatshirt gives you coziness throughout day.